Green Party member Pat Clearly becomes the first Green to be elected onto Wirral Council Receiving 1,658 votes in the Birkenhead and Tranmere ward. Labour’s Brian Kenny came in second with 1,421 votes, UKIP’s Laurence Sharpe third with 234 votes and Conservative’s last with Irene Cowin receiving 69 votes. Newly elected Green Party Councillor Pat Cleary described his success in Birkenhead and Tranmere ward as a major breakthrough for the Green party. He said: “We have worked hard for a long time and people have increasingly supported us. ” People are realising how effective a group the Greens can be. 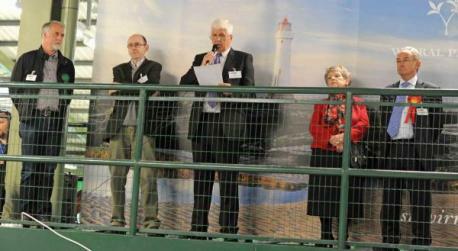 “This is a major achievement for a minority group in a ward that has been Labour forever. The North West Green Party have produced a short video explaining what happened in the 2009 Euro Elections and how a relatively small percentage of additional votes for the Green Party this time would see Peter Cranie elected as an MEP instead of Nick Griffin. The Green Party is the fourth largest group in the European Parliament with 58 MEPs, working on issues as diverse as workers’ rights, energy, transport, fishing, international development, environmental protection and employment. 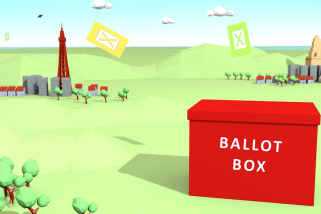 Manifesto: Please click here for our mini-manifesto for the European Elections. Peter Cranie lost out on a seat in the European Parliament by just 0.3% of the vote in 2009 and instead the British National Party’s leader, Nick Griffin, became the region’s MEP. For more information on this please see our ‘Green Not Griffin site. We hope to break through this time, and in 2 recent polls are polling ahead of the Lib Dems and the BNP and around the level needed to win a seat. North West Green Party members have chosen the following people to stand as candidates in the 2014 elections to the European Parliament. Polling day is 22nd May. Yes to major EU reform. Yes to staying in a reformed Europe. Peter Cranie is our lead candidate. Peter is very active across the region, campaigning and standing as a Green candidate in seats in both Liverpool (where he lives) and Skelmersdale (where he works). He is an active trade unionist and elected branch representative at West Lancashire College as Green rep.
As the lead Green candidate, a vote for Peter is the best progressive option to unseat Nick Griffin and the BNP. If elected Peter would be committed to standing up for local communities against austerity cuts, fracking and HS2. Our number two candidate is Gina Dowding, a Lancashire county councillor and health scrutiny committee member. Gina is a former Lancaster city councillor and cabinet member whose responsibilities included for partnerships, consultation with the community, and leading key strategic policy work such as LA21 and the local strategic partnership. Gina previously worked for the NHS as a health promotion specialist for 12 years, a non-clinical post which involved health development advice, working in a number of settings including universities and prisons, and work with the Healthy Cities Office of the World Health Organisation (WHO). Having grown up in London, Gina now 51, has made Lancaster her home for nearly thirty years, where she lives with her partner and two sons. 3. Laura Bannister. Laura grew up in Dover, and has lived i n Manchester and Salford for the last nine years. She works for Mind, the mental health charity, as the coordinator of a couple of community gardens. She is committed to fighting for social and economic justice, and joined the Green Party in 2009 after discovering the Party’s radical left-wing economic policies. She is now 28 years old, has stood as a local election candidate and was formerly the co-chair of Manchester Green Party. 4. Jill Perry. Jill lives in Bullgill, nr Maryport in West Cumbria and has lived in West Cumbria all her life apart from a few years studying. She is 57, a former teacher of modern languages, she now makes jam for a living. She was a founder member of Allerdale and Copeland Green Party, acting as secretary to the group. She has stood for election to the Borough Council, County Council and was the parliamentary candidate for Copeland in 2010. 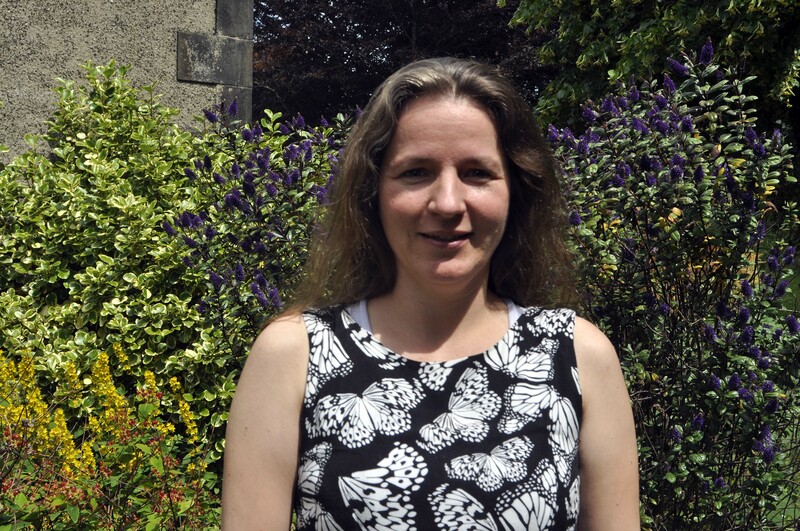 She was formerly involved with the local Friends of the Earth group, as co-ordinator and energy campaigner, has been on the Lake District National Park Authority and is a Parish Councillor. 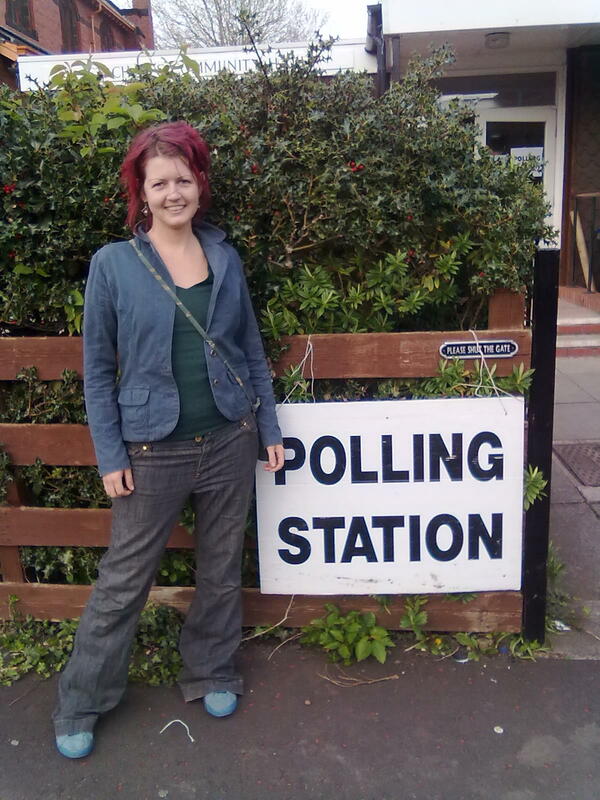 She joined the Green Party when she lost faith that any of the other parties would do enough about the peace, social justice and environmental issues that she is passionate about. She believes that climate change brings all these issues together and needs urgent action. 5. John Knight. Originally from Stockport, John – aged 52 – has lived in Macclesfield since 2002. He has been employed at the Head Office of a major trade union since 1985. H e is Convenor and Media Officer of Cheshire East Green Party. He was the party’s first-ever parliamentary candidate for Macclesfield in 2010, and has regularly stood as a candidate in council elections. He chaired the transport group of Macc2020, Macclesfield’s Transition movement. He is active in the South Manchester groups of both the Long Distance Walkers’ Association (LDWA) and the Cyclists’ Touring Club (CTC). 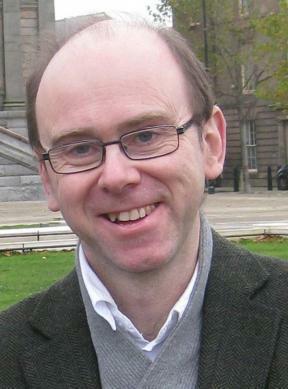 John joined the Green Party following the 2005 General Election, encouraged by the party’s commitment to social justice, as well as a growing awareness of the many threats to the environment we live in. He is particularly interested in sustainable transport, as well as public access to the countryside. 6. Ulrike Zeshan. Ulrike is a 43-year-o ld university professor in sign language linguistics and has lived in Preston for seven years. She is a German national and having lived in three different European countries, she has a strong interest in European politics, particularly with respect to the importance of linguistic and cultural diversity. 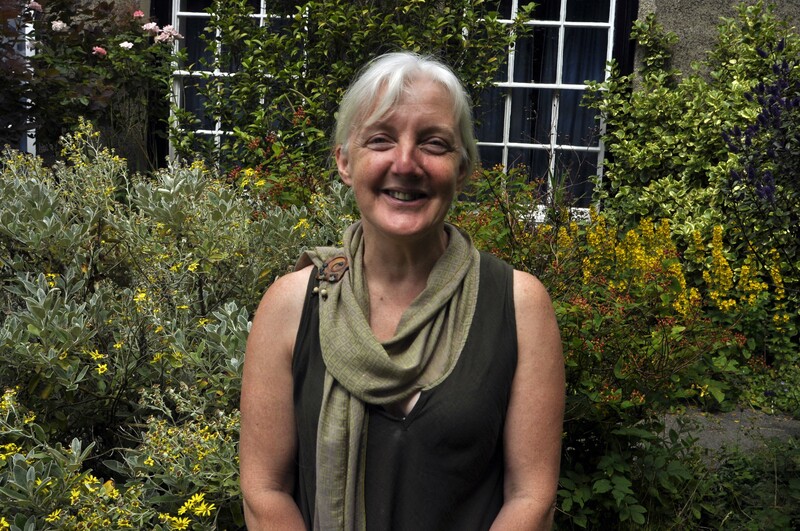 Ulrike has always been a supporter of Green ideals and serves as co-opted member of the Green’s national Equalities and Diversity Committee. Her main interests are in diversity, community leadership and international development. She is ambassador for Deaf Parenting UK, a member of the World Federation of the Deaf’s expert committee on sign languages, and director of the International Deaf Empowerment Foundation. 7. Lewis Coyne. Lewis lives in Liverpool, where he was born and brought up. 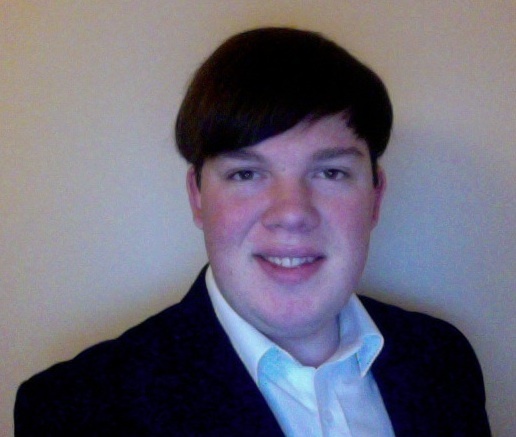 He is 22 years old and is currently a student at Liverpool John Moores University. He has previously stood for the Green Party for the city council and has had several roles within Liverpool Green Party, where he is currently the local party support officer. Lewis joined the Green Party in 2010 after seeing that it is the only major party that aims to tackle both our economic and environmental crises at the same time. As a socialist, he is passionate about combating poverty and inequality in British society. Particularly scrapping the Bedroom Tax and creating affordable housing by making sure that big corporations and bankers pay their fair share of tax. 8. Jake Welsh. Jake is a passionate campaigner for animal rights and social justice. He was born in Blackpool but now lives in Manchester and is aged 26. He attended Manchester Metropolitan University from 2007-2010 after which he moved to Preston and founded Central Lancashire Green Party and was their election agent. Jake has also been youth officer and election agent in Manchester as well as local party support officer for the North West Green Party. Currently Jake is a target candidate for the Greens in Chorlton, Manchester.